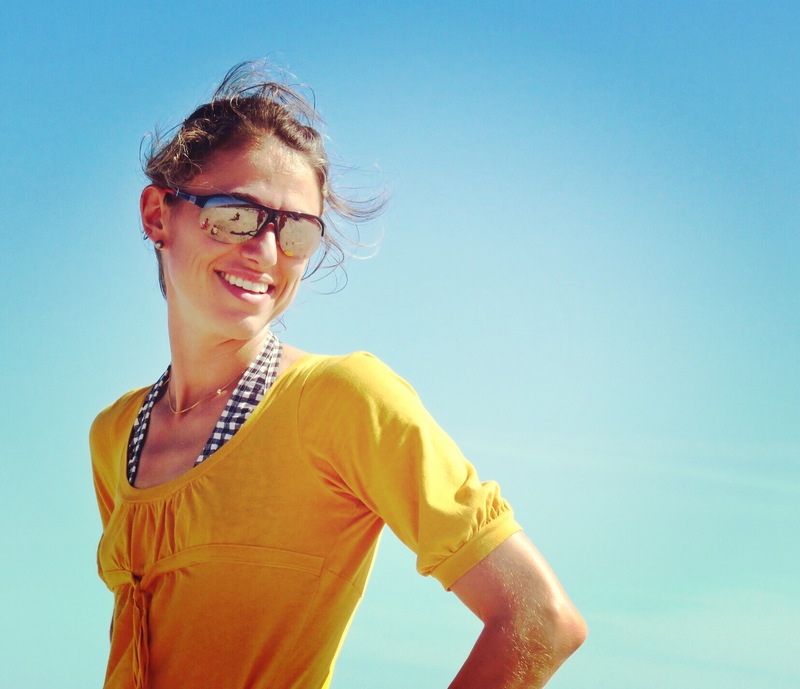 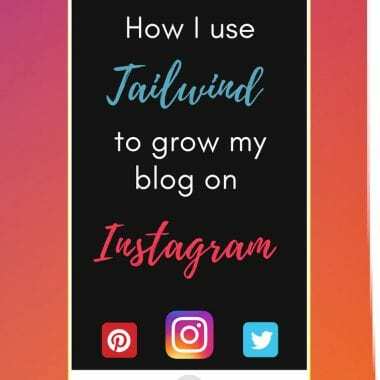 Tailwind – A Blogger’s Secret Weapon! 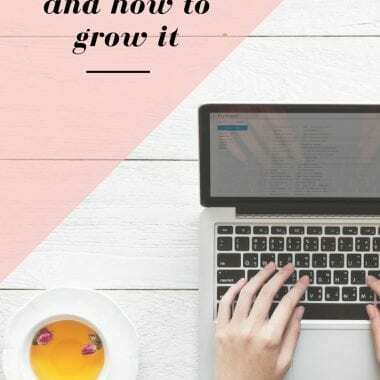 The Power of an Email List and How to Grow It! 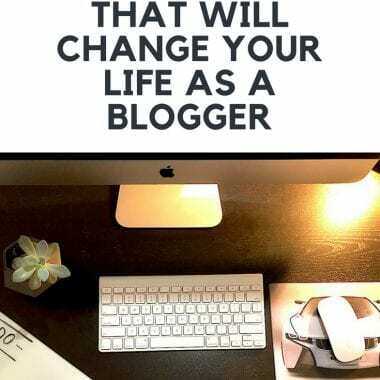 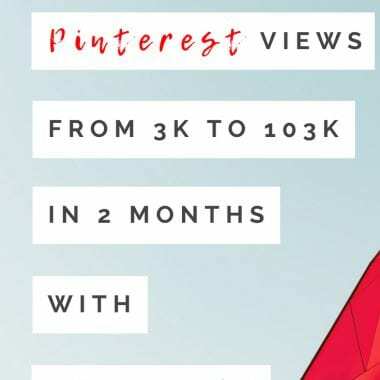 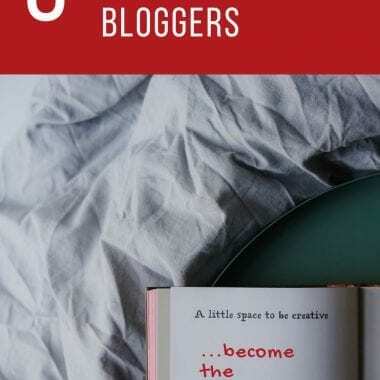 6 steps and 5 subscriptions that will set up new and struggling bloggers for success!